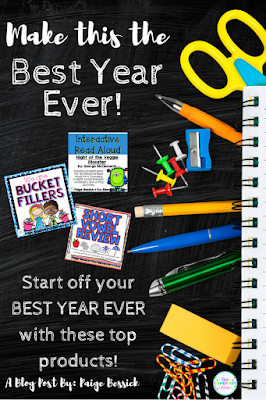 Are you ready for your BEST YEAR EVER?!?! 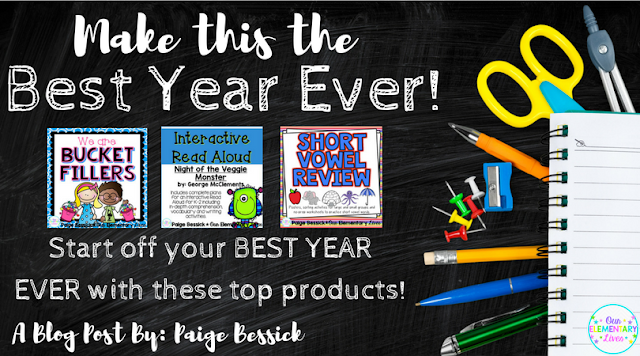 If you want to make it a great year, check out these top selling products you're going to want for your classroom. Here are some of my products that I count on to start the year. 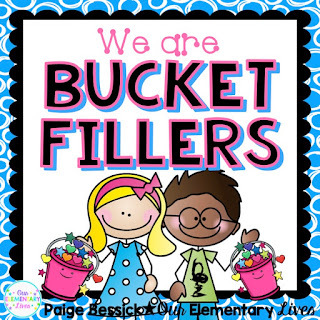 Do you know the book Have You Filled a Bucket Today? by Carol McCloud? It's a great book to teach being respectful. These activities are great to go along with that book! 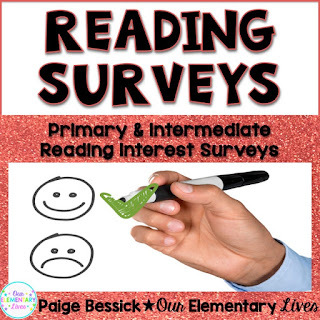 Starting the year with reading surveys is a GREAT way to get to know your students. This includes one for K-2 and 3-5. 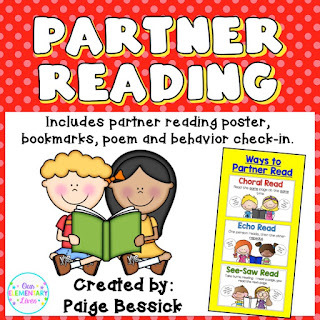 Teaching partner reading from the very beginning is KEY to a year of quality partnerships. Use this product to help you get started. 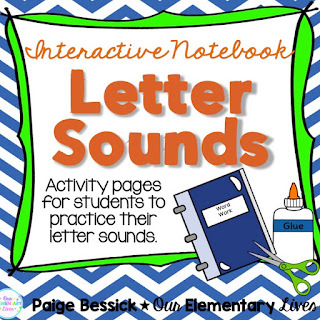 Use this to teach or review all of the letter sounds. Great interactive activity. 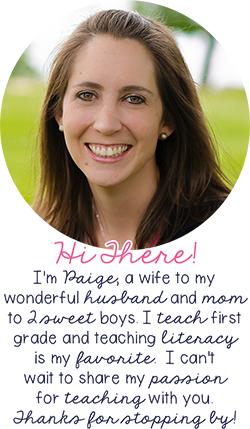 Start the year off with a routine for teaching phonics. 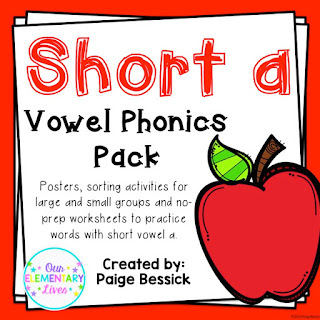 Use this short a pack, or the rest of the short vowel packs in my store to teach these important phonics skills. There you have it! These are my favorite products for starting my BEST YEAR EVER!! If you're an avid TpT shopper to begin with, don't forget to give feedback on your purchases to earn you credits so you can buy more. Please pin and share if you found this helpful. I hope you have a great beginning of the year!